Providing affordable inks and toners for branded printers. 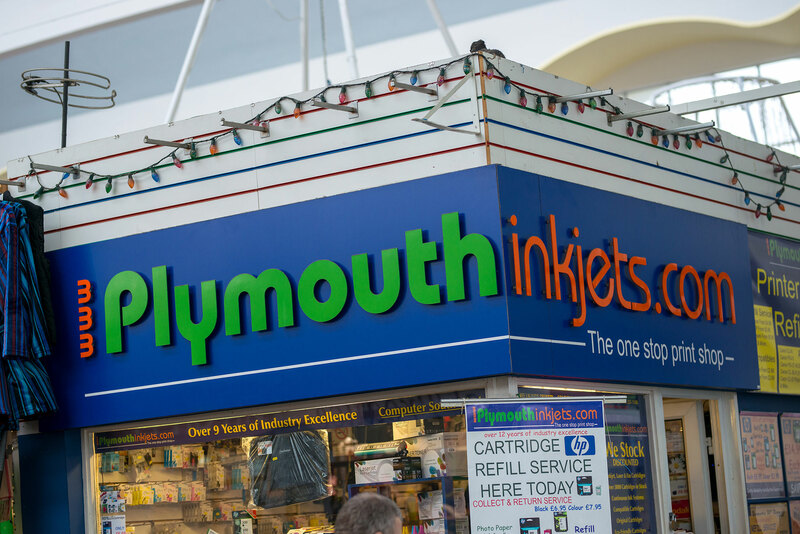 Offering competitive prices Plymouth Inkjets specialises in refills for HP and Canon ink cartridges. Mail order service available.